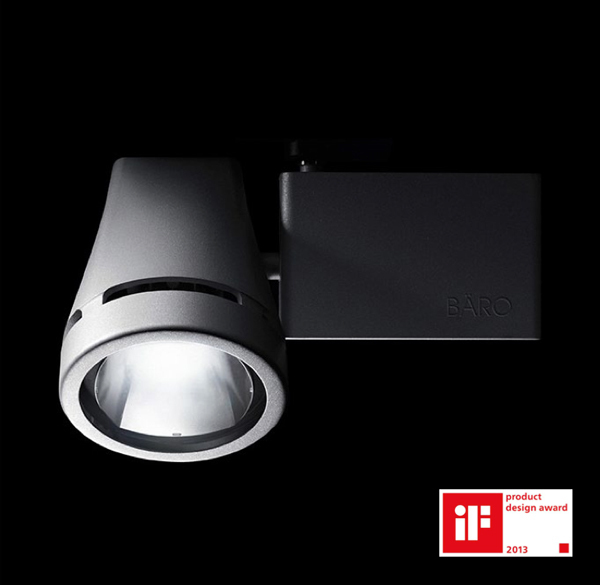 Bäro came to brains4design with the need for a low cost enclosure for their new retail LED track lighting. 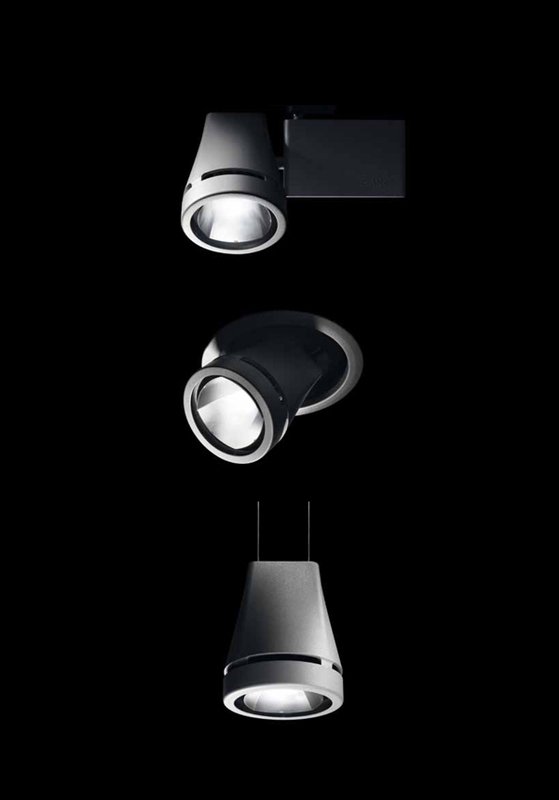 We responded by creating a sleek intelligent form to express their new efficient lighting technology. We accomplished all of this while keeping costs low by encorporating standardized Bäro parts and using simple manufacturing processes.